Spring from the pristine Italian alps, the water flow through plains and filtered through rocks, acquiring minerals along the way. 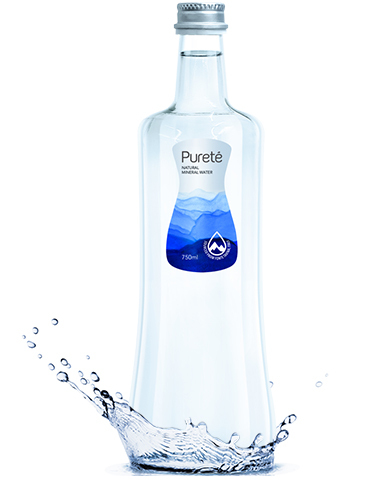 Bottled at source, Pureté natural mineral water is as pure as nature intended. 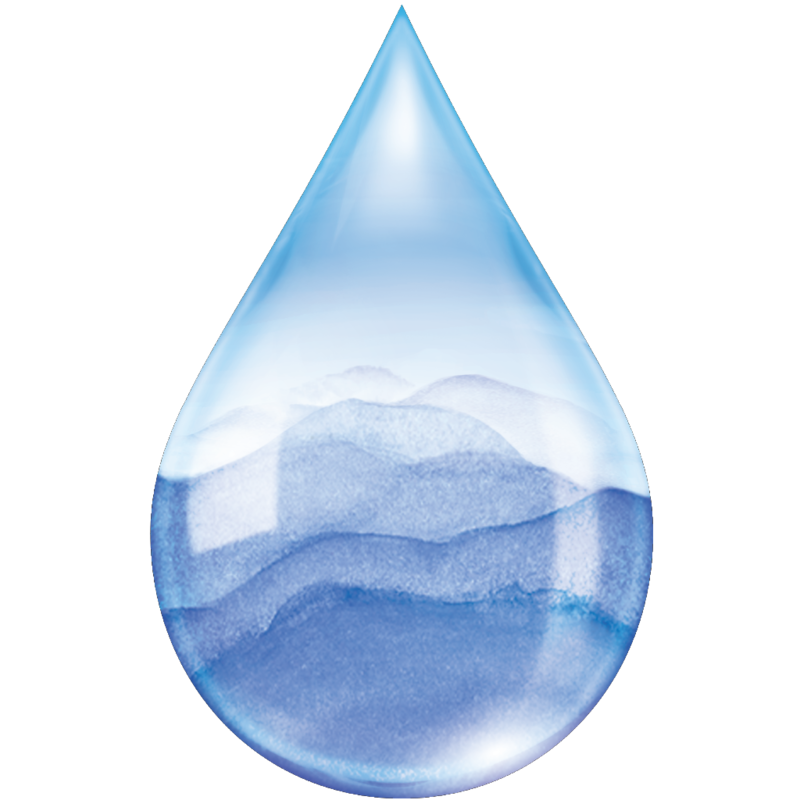 Our body is made up of 60-70% water and we need water to regulate our body temperature and move nutrients through our cells. A general rule of thumb is to drink averagely 2L of water every day to keep our body well hydrated. 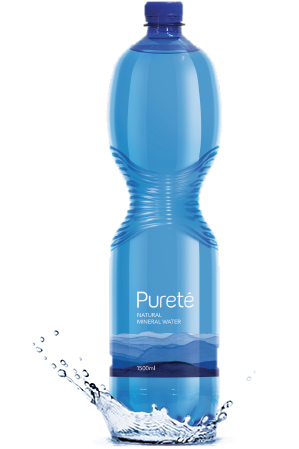 Pureté, your pure choice for daily hydration. Keep a healthy diet and lifestyle that includes maintaining a low sodium diet. 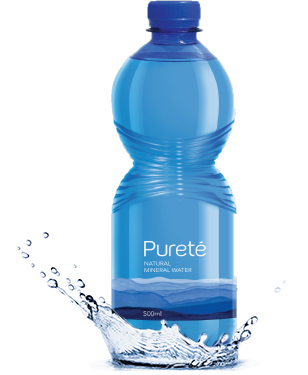 With its low sodium content, make Pureté as part of your healthy hydration choice. 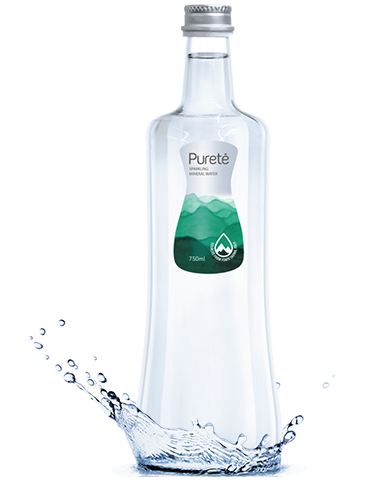 Naturally enriched with minerals like calcium and magnesium, consuming 1.5L of Pureté will meet more than a third of an adult’s daily calcium requirement. Pure and with a unique balance of minerals, Pureté is suitable for babies above 6 months*.